If you aren’t going to make it to the Magic Kingdom before October 9 – the last day for the Main Street Electrical Parade, don’t be too sad! You can catch a live-stream of the parade on Sunday, August 28 on the Disney Parks Blog. 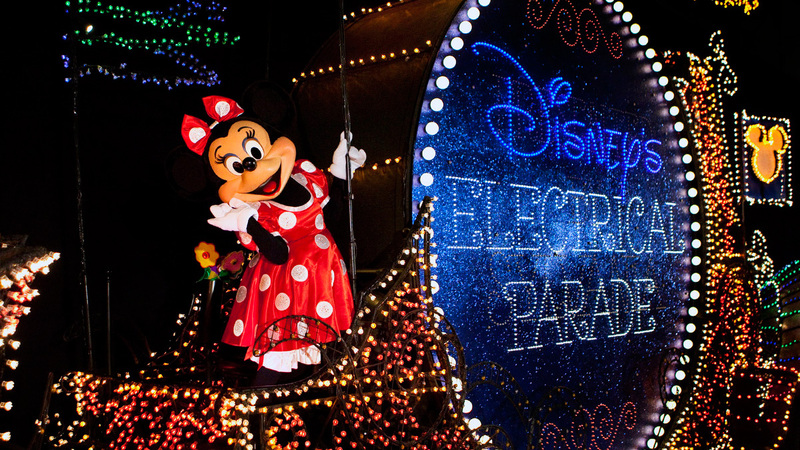 A few weeks ago Disney announced that the iconic Main Street Electrical Parade was headed back to Disneyland after a final show on October 9. 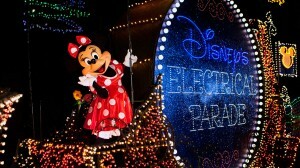 The live-stream of the Main Street Electrical Parade starts at 8:55 p.m. at the Disney Parks Blog. The live stream is part of the #DisneyparksLIVE series.